WE ARE PROUD TO ANNOUNCE SPONSORSHIP OF THE 2017 GOWER SHOW IN PARTNERSHIP WITH 96.4FM - THE WAVE. 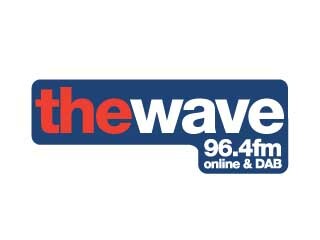 Home > News > WE ARE PROUD TO ANNOUNCE SPONSORSHIP OF THE 2017 GOWER SHOW IN PARTNERSHIP WITH 96.4FM - THE WAVE. We can now announce that we are proud to sponsor the 2017 Gower Show in partnership with 96.4FM - The Wave. The show will be held on the First Sunday in August, which this year is the 6th August 2017. It's the 100th Gower Show and we are delighted to be part of this momentous occasion. 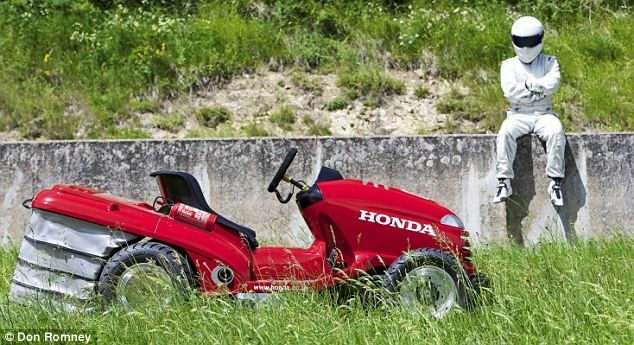 And rumour is that Celtic Mowers very own STIG is going to make a guest appearance. We have not seen him since the 2016 Classic Car Show at Singleton Park. Some say he's hibernated in the fertiliser container, living only on bugs and rain drops ! Rumour also is that he will challenge The Wave presenters to another ride-on race around a speacially designed course ! So why not come along to the show and call over to our stand. We are sure it will be a great day out for all the family.